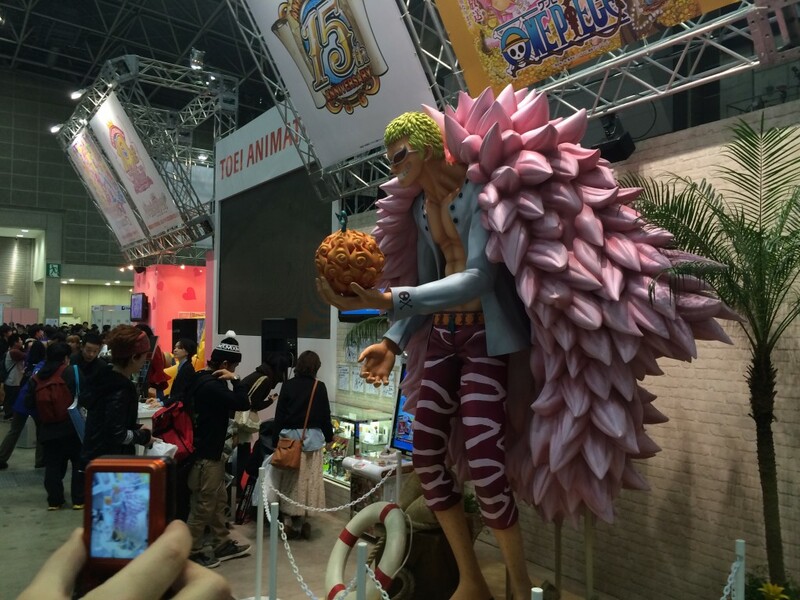 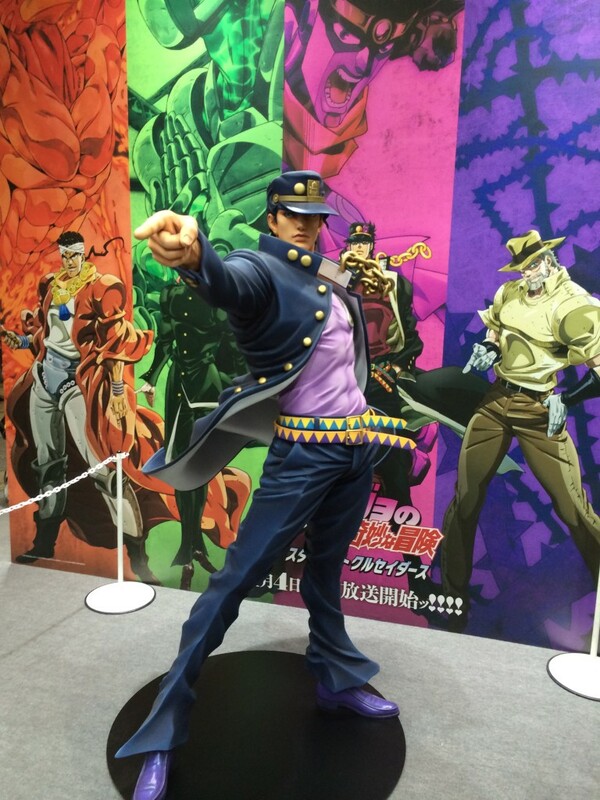 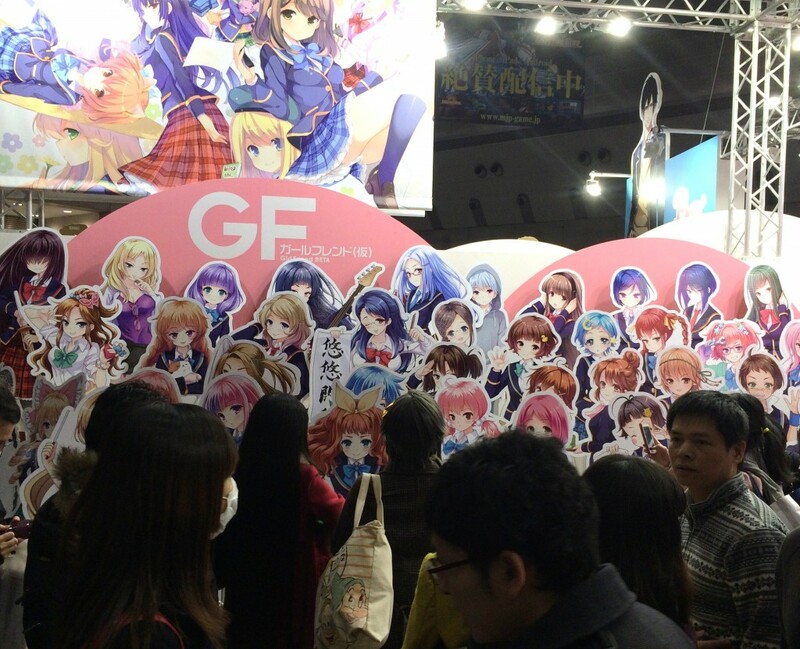 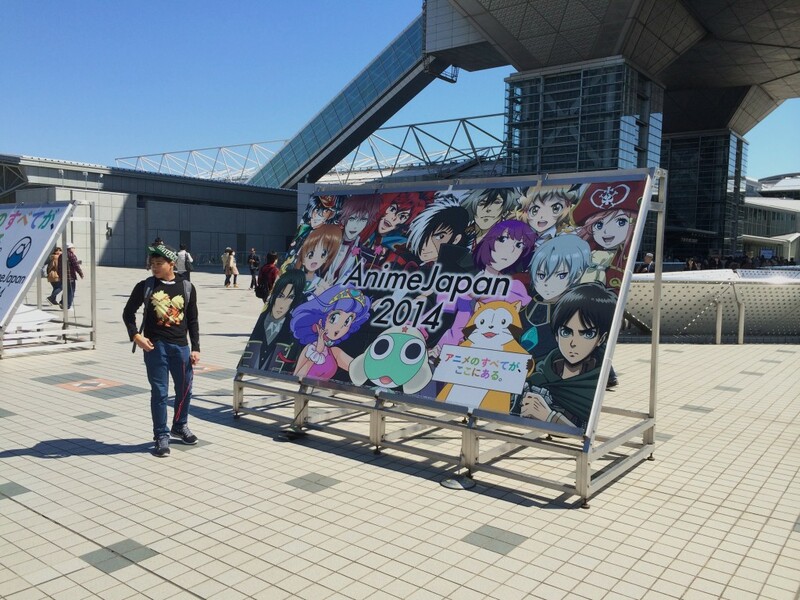 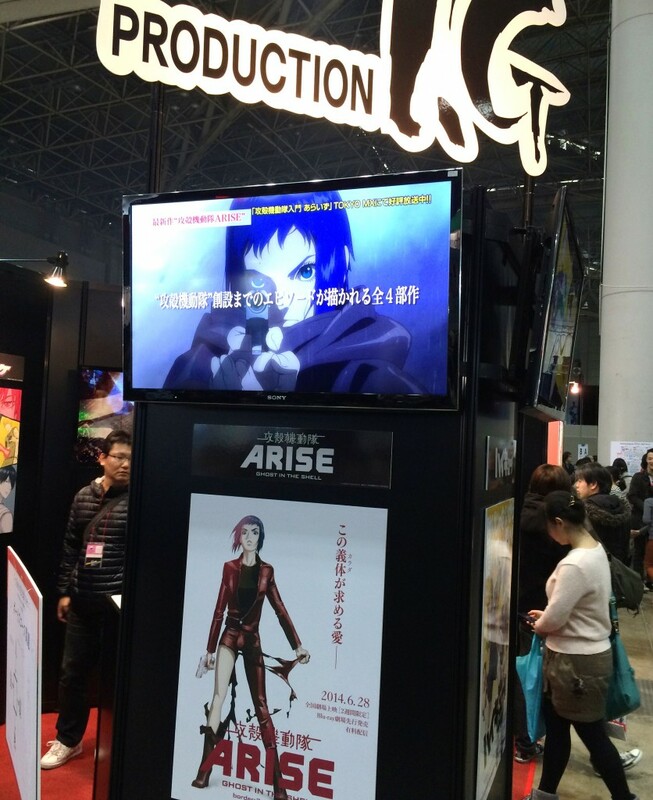 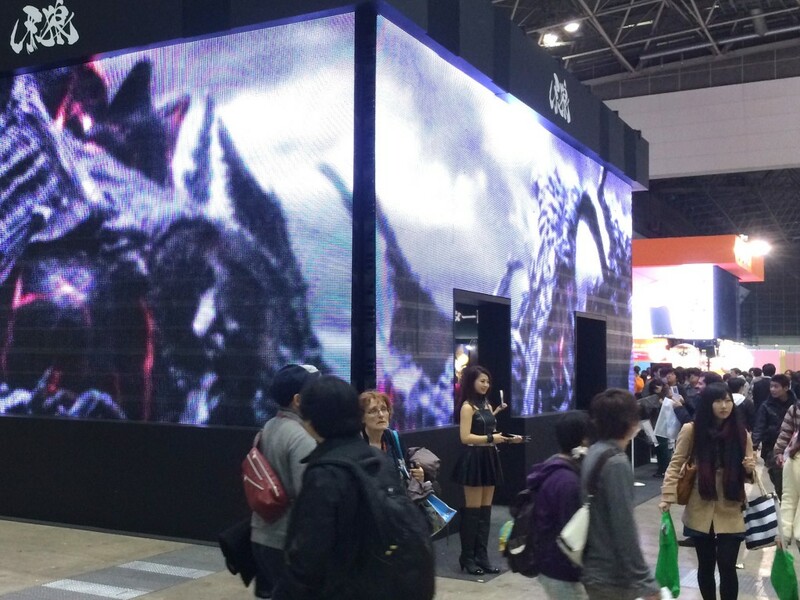 This past weekend was host to one of the biggest anime conventions of the year, AnimeJapan 2014! 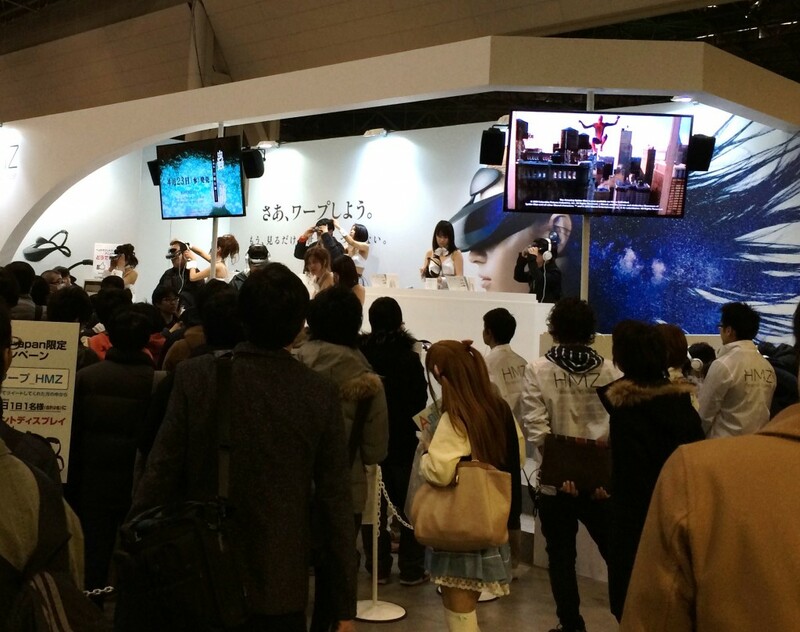 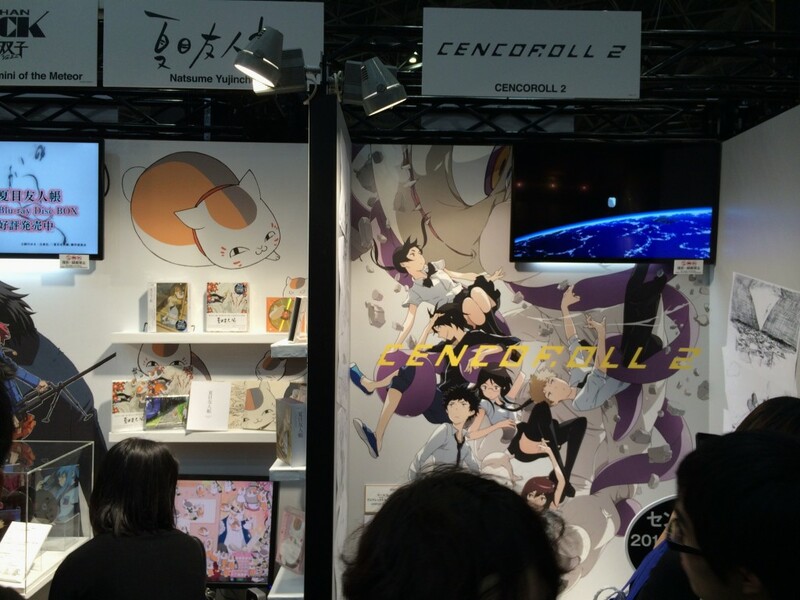 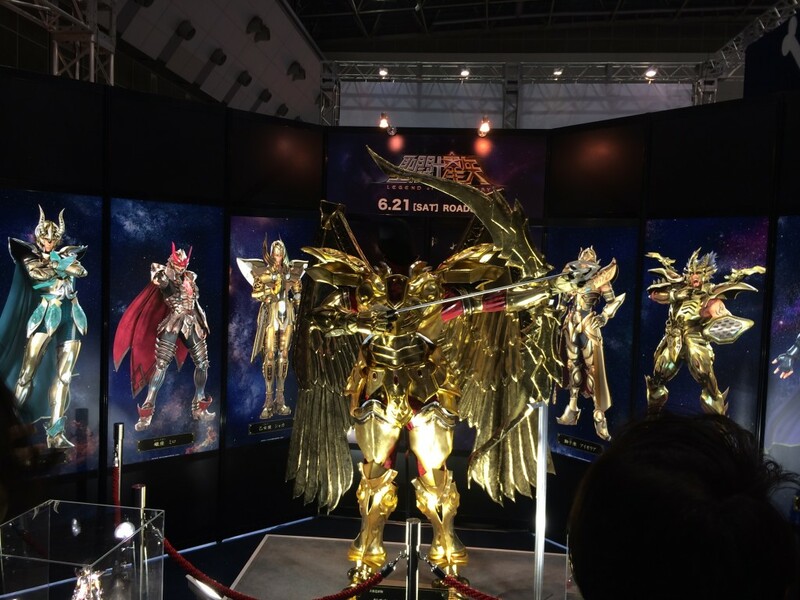 Hosted on March 22nd – 23rd at the Big Sight event space in Odaiba, Tokyo, AnimeJapan 2014 was the combination of two separate events, Tokyo Anime Fair and Anime Contents Expo, into one giant weekend-long event! 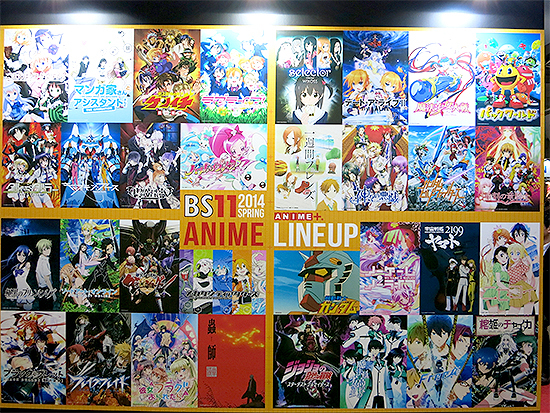 A wide variety of popular and upcoming anime were at the event, including popular titles like Attack on Titan, Kill la Kill, Madoka Magica, Sword Art Online, Tiger & Bunny, Fate/Stay Night, Jojo’s Bizarre Adventure, and many more! 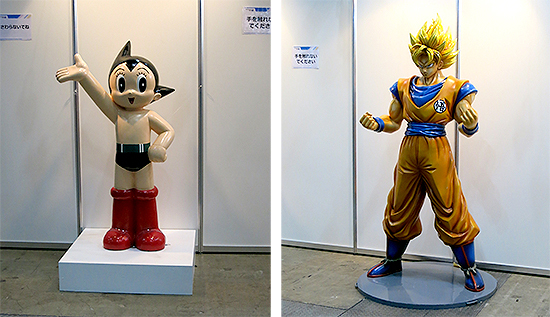 The show featured a wide variety of display pieces, sets, and announcements to help make it a popular attraction for anime fans all over Japan! 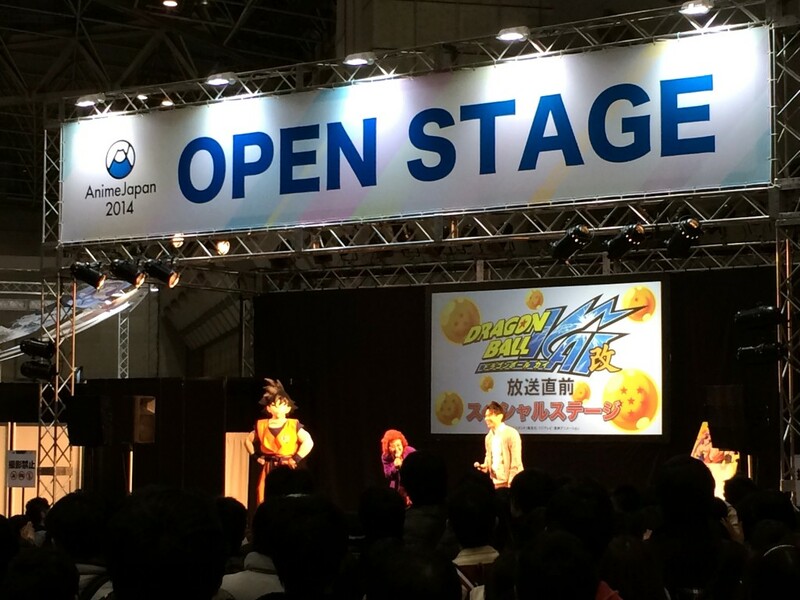 Some of the biggest news included the announcement of a new Lupin III movie, following the backstory between world-class thief Lupin and expert marksman Jigen and their fateful meeting, along with news surrounding the upcoming Saint Seiya 3D movie, which will retell the events of the Sanctuary arc! 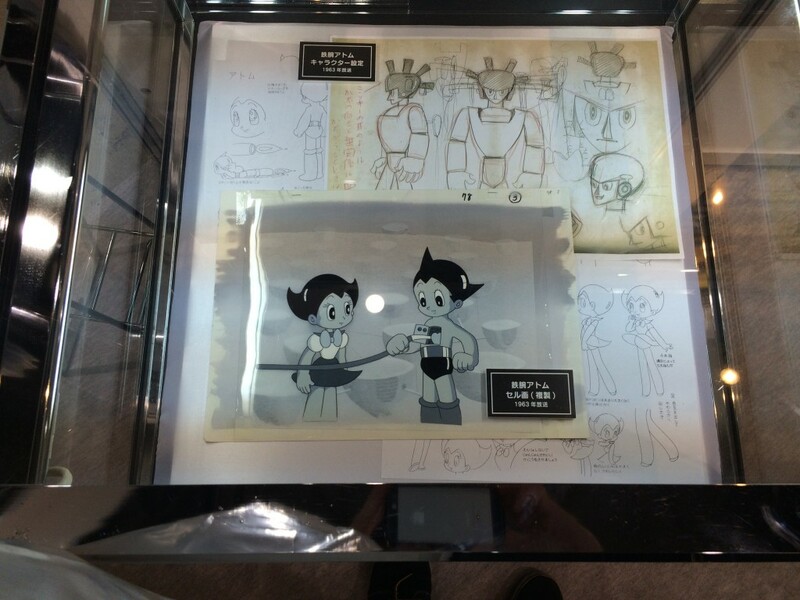 Alongside these reveals were a variety of cool sets, including life-size statues of characters like Goku, Astro Boy, Naruto, Luffy, and more. 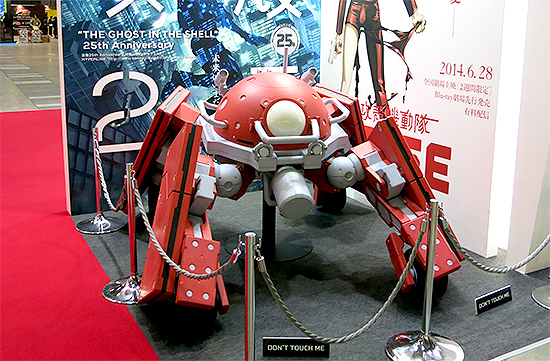 The show also featured representations of popular mechs, like the Tachikoma robot from Ghost in the Shell and the custom Toyota Auris based off the character Char Aznable from Mobile Suit Gundam fame. 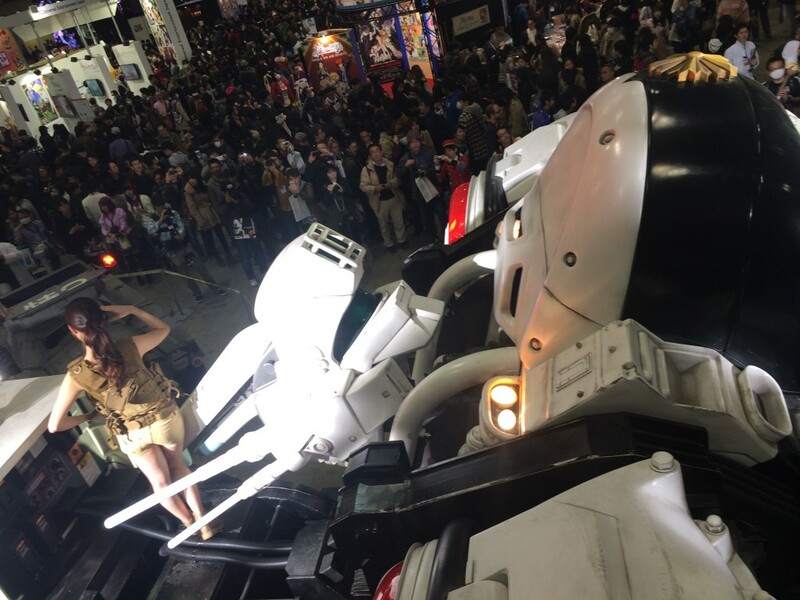 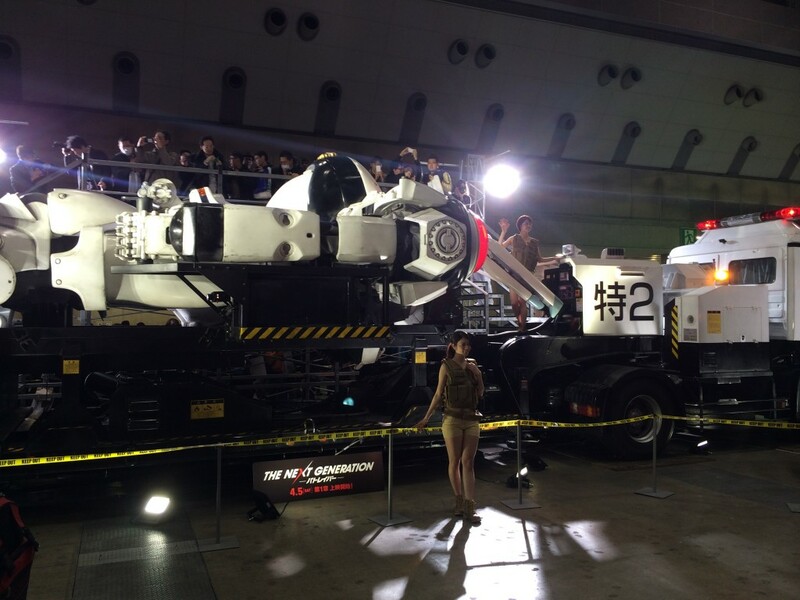 The life-size Ingram mech from the upcoming Patlabor live-action film was even featured at the event, allowing fans to get closer than ever to the giant machine. 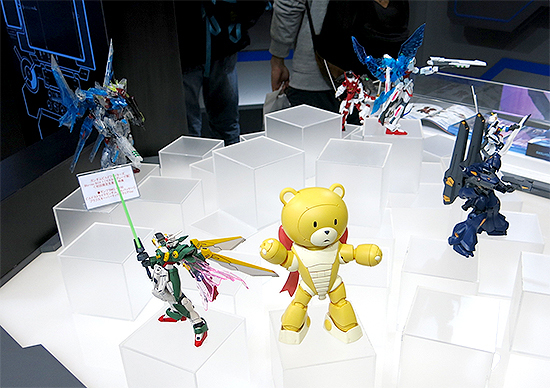 There was also a large presence of figures and collectibles at the event, showing off a wide variety of upcoming toy releases from GoodSmile and Bandai, including figures from popular anime like Attack on Titan, Kill la Kill, Girls und Panzer, and others. 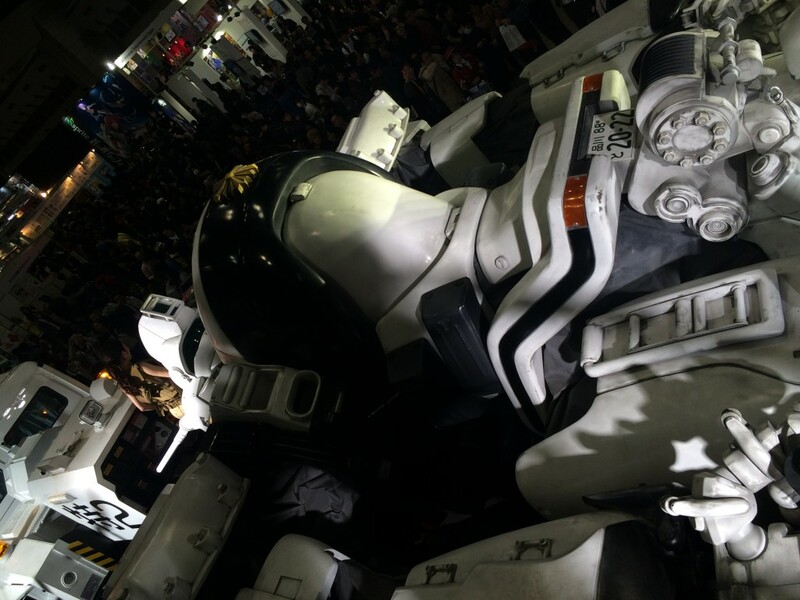 There was also a large booth dedicated to the currently airing Gundam Build Fighters anime, showing off a variety of Gunpla form the series and allowing fans to stand behind a replica of the Gundam controls from the show! 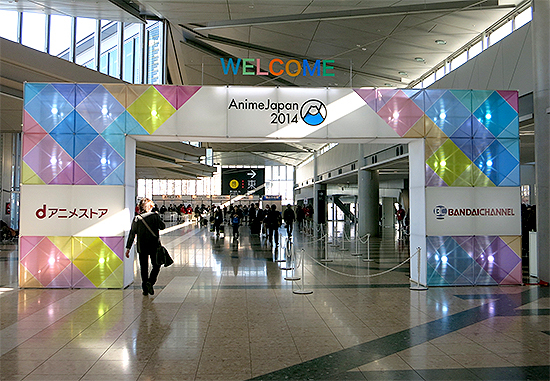 With such a large presence this year, AnimeJapan is sure to impress next year as well, so make sure to keep your eyes peeled for more news!